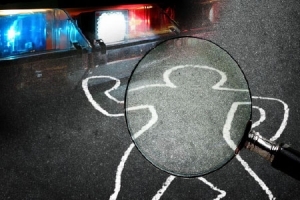 Biohazard Trauma & Crime Scene Cleaning are now taking applications for the position of Crime Scene Cleaner. 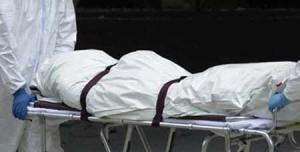 Working as a biohazard technician and crime scene cleaner is a challenging and often difficult job. It required a high level of fitness, a strong stomach and a high level of problem solving skills. 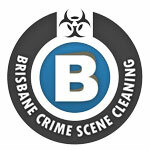 Our Brisbane crime scene cleaning division is quickly expanding and requires a highly motivated person to join out team. To be considered for the crime scene cleaning job, applicants must provide the following. 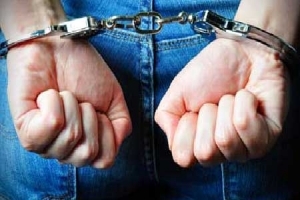 • Police Check – Due to the nature of crime scene cleaning and our connection with police departments, ambulance service and other agencies we require an up to date police check to be submitted with your application. An applicant who does not provide an up to date police check will not be considered for a position in our crime scene cleaning team. 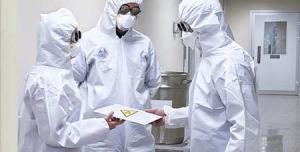 • Qualifications – Training Certificates, degrees or certification – Previous experience in the biohazard, crime scene cleaning, medical professions or law enforcement is highly regarded but not essential. 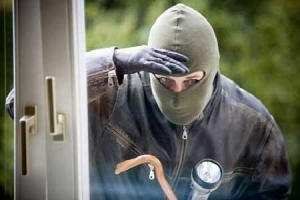 • Physically fit – working as a crime scene cleaner is physically demanding and required a high level of fitness. In this line of work, we often work to full body suits with boots, gloves and full face respirators for large periods of time which make for a extremely hot environment to work in. Respirators also make it difficult to breath and places extra pressure on your body. Please note that applicants who do not show a high level of physical fitness will not be considered for a job as a crime scene cleaner. 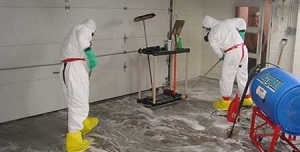 • Team Player – As a crime scene cleaner, you will always work with a least one other biohazard technician so good communication skills and working as part of a team is essential. • Compassionate & Professional approach – Often our clients have just undergone or are going through an emotionally tough time in their lives, having a compassionate and understanding approach is essential in this line of work. • Location – The majority of our work is in the Brisbane & Gold Coast & SEQ region, so applicants must live in or around this area. Important Note: All applications must be submitted via email and meet the above criteria – over the phone inquires / applications will not be considered. Only serious individuals and applications will be processed.